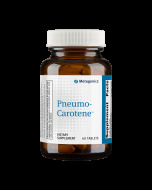 Pneumo-Carotene is a scientifically blended formulation that features a broad spectrum of antioxidant nutrients that protect and support lung tissue health. Airborne pollutants can have negative effects on your lung function, as well as the overall health of your lung tissues. 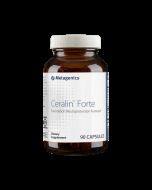 If you're looking for a supplement to help keep them protected, Metagenics offers the ideal supplement. Pneumo-Carotene is an all-natural supplement that contains a blend of antioxidants, vitamins, and minerals to keep your lung tissues protected and at optimal health. Make the right choice to keep your lungs healthy and functional. 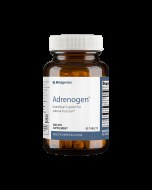 Start using Pneumo-Carotene from Metagenics today, and stay on the all-natural pathway to optimal overall health and wellness. Adults: Take one tablet twice daily or as recommended by a healthcare professional. Excess vitamin A intake may be toxic and may increase the risk of birth defects. 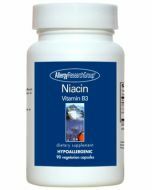 Pregnant women and women who may become pregnant should not exceed 5000 IU of preformed vitamin A (retinyl palmitate) per day. If you are pregnant or nursing, please consult your healthcare professional before using this product. Keep out of the reach of children. 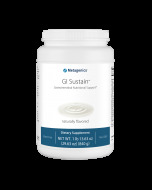 Other Ingredients: croscarmellose sodium, microcrystalline cellulose, stearic acid (vegetable), silica, magnesium stearate (vegetable), and coating (hypromellose, medium chain triglycerides, and hydroxypropylcellulose).